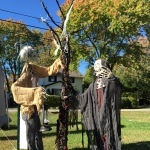 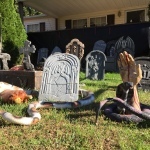 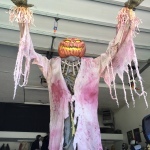 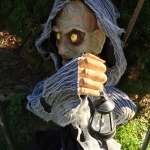 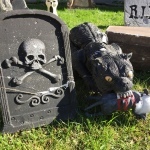 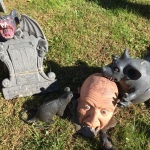 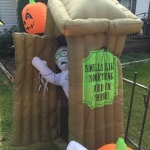 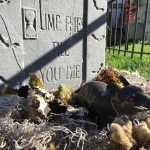 Our family Halloween display appeared in the local News Herald newspaper. 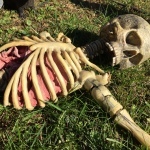 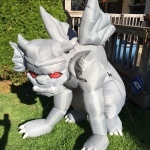 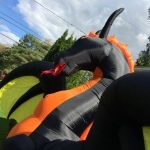 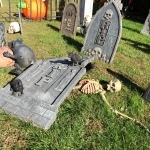 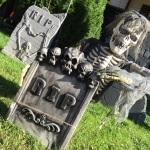 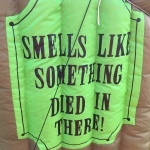 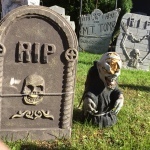 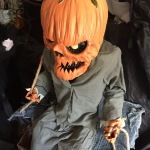 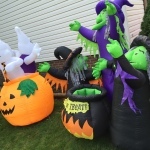 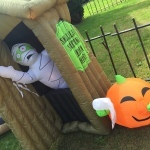 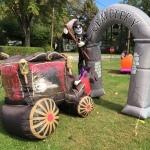 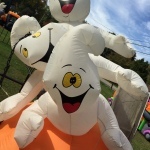 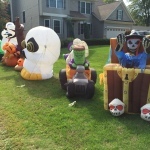 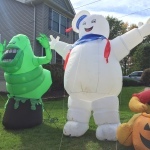 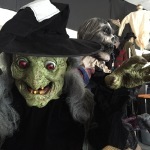 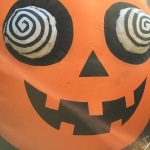 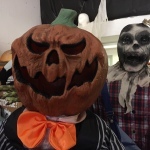 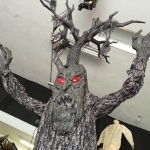 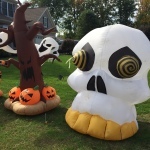 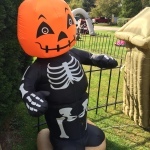 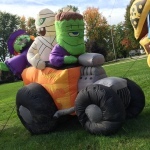 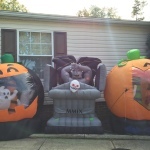 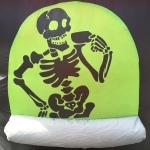 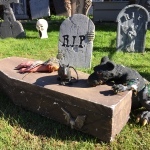 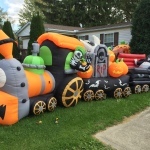 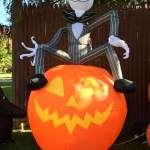 Author DerekPosted on October 13, 2014 October 14, 2014 Format GalleryCategories Family, General, ImagesTags Halloween, Holiday, HomeLeave a comment on Halloween 2014 Setup Begins! 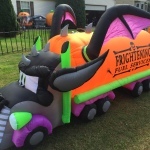 While kids are deciding what lunchbox they want to take to school, parents are looking at ways to give their children a technological edge in their education. 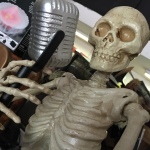 I spoke to the Wills & Snyder show this morning on Cleveland’s WTAM 1100 Newsradio about educational software and websites.